Murray (Mugsy) Mullan passed away on October 24, 2018 at the age of 64. Murray is survived by his beloved wife Brenda; his children Billy, Paige (Mike), Patrick, Chad (Chelsea); grandchildren Caden, Caleb, Carter and Lennix. Murray's great joy was spending as much time as possible at the lake. At the lake Murray found serenity in sitting in the summer sun on the front deck having morning coffee with his beautiful Brenda. They would go to the lake in winter enjoying the wildlife, scenery and a feeling of peace. Murray was a warm and caring man who welcomed people into his life, making them feel special. Murray had many friends including Cindy and Cal, Barb and John, Don and Michelle, Maggie, Karen and Steve, Barry and Rosa, Mooch and many more. Murray adored their two dogs Buddy and Sheriff. Murray loved being with his grandchildren,sitting around the campfire,making smores and watching them eat them and watching them play and swim. Murray enjoyed watching sports with Brenda and friends,cheering on their favorites. Murray had a passion for motorcyles ,he talked of his riding days with great enthusiasm. The passing of this good man was a sudden,and terrible blow to those who loved him, leaving everyone deeply grieved. Now there is an unfilled void in our lives. It is hard to understand how one moment he was there and the next he is sadly gone. Those who are so loved are truly never gone, Murray will be in our hearts and minds as we go through our lives He will never be forgotten. 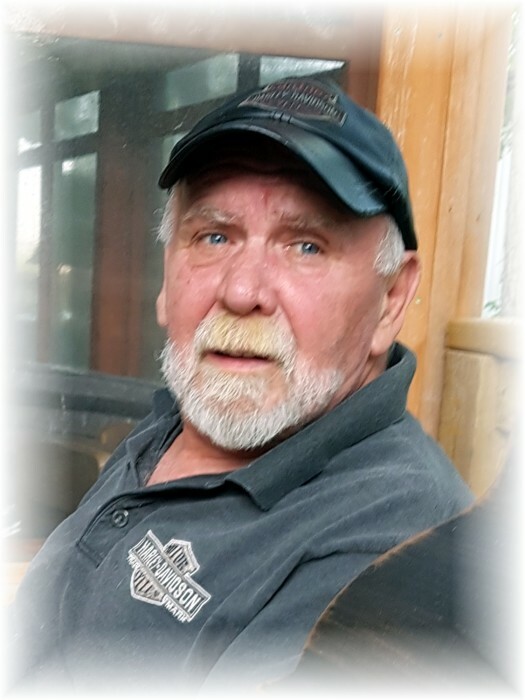 A celebration of Murray's life will take place on Saturday, November 3rd at 1:00 p.m. at Korban Funeral Chapel, 907 Main St.
Murray you will be loved forever.